Man Cycles to Egypt with no Money & Documents the Journey. 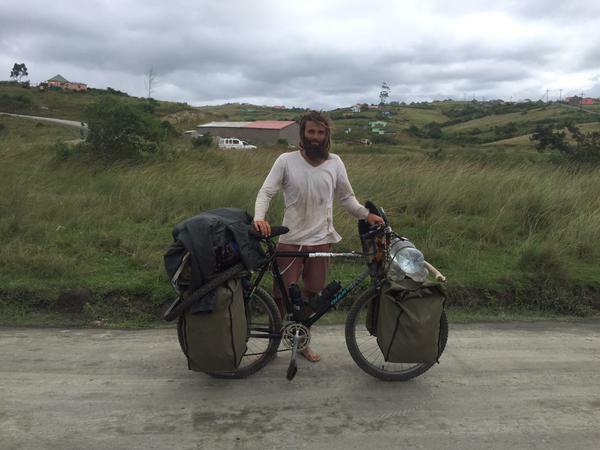 Today we stumbled upon something rather interesting, Reynier van Zyl, a man who is in the process of cycling to Egypt, with no money. 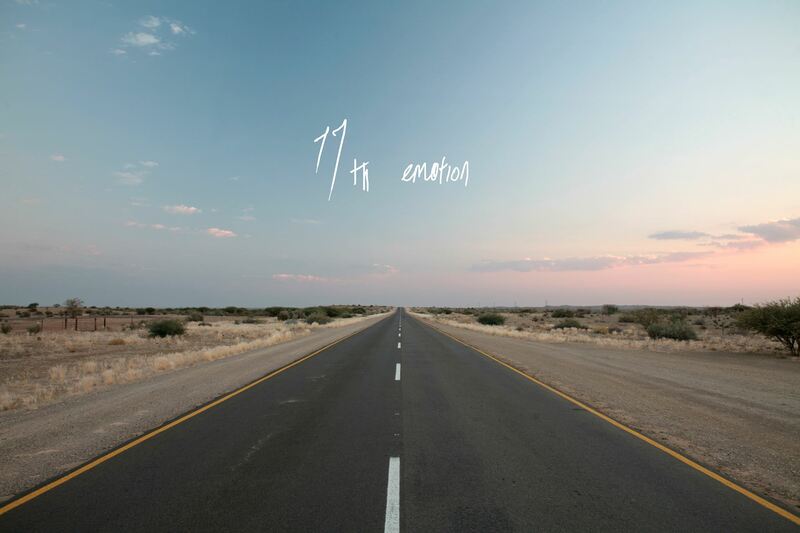 His most recent post he writes about day 73 on 3 April, the worst day day on the journey so far. 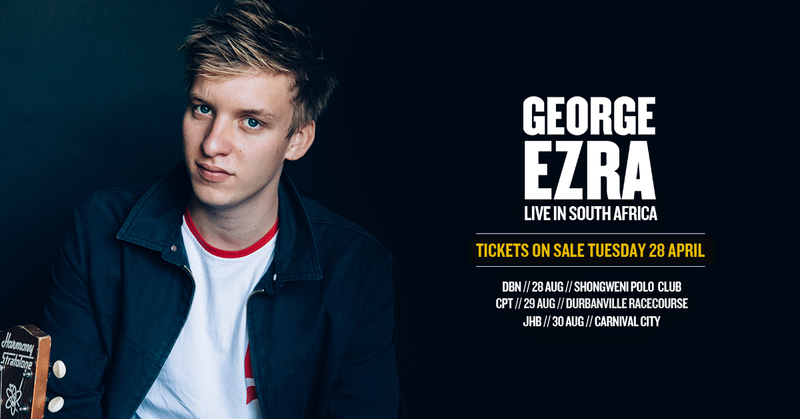 George Ezra to tour SA! 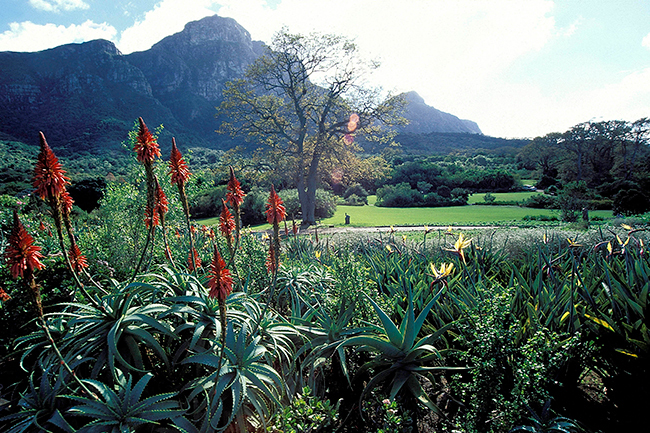 Free Entry to Kirstenbosch on Mandela Day! 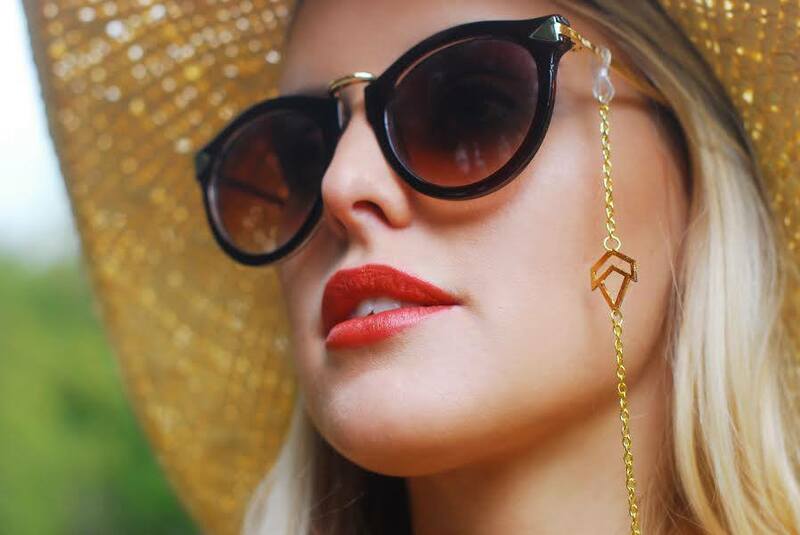 A Football Giveaway that aims to Kick-start Change!